COMING TO THE ARIANA GRANDE SHOW? ALL YOUR BELONGINGS MUST BE IN A 100% CLEAR BAG. 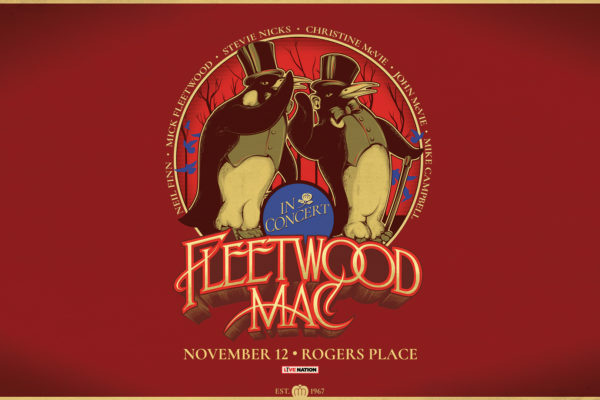 Grammy-award winning band Fleetwood Mac comes to Rogers Place on November 12, 2019. 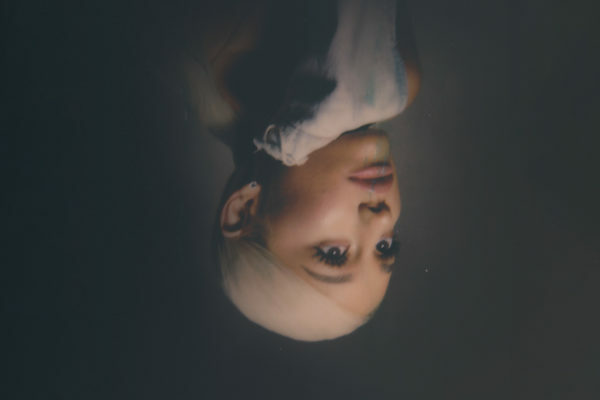 Everything you need to know before coming to Ariana Grande Sweetener World Tour on April 25, 2019. 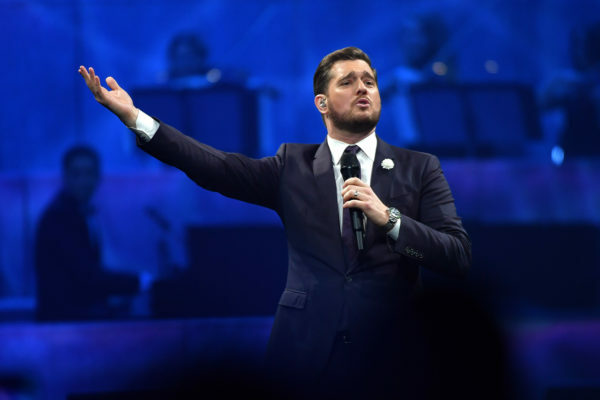 View photos from Michael Bublé’s visit to Rogers Place on April 15. 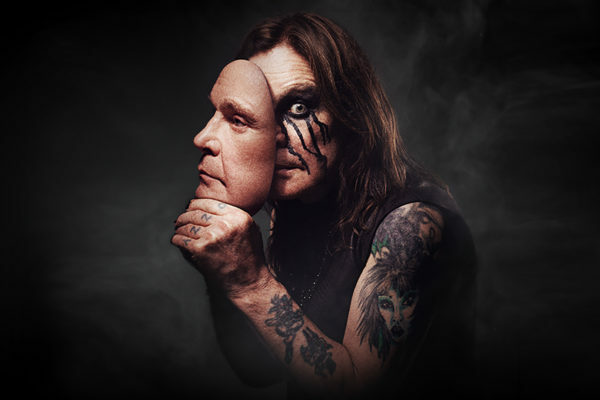 Celine Dion brings the Courage World Tour to Rogers Place on April 21, 2020. 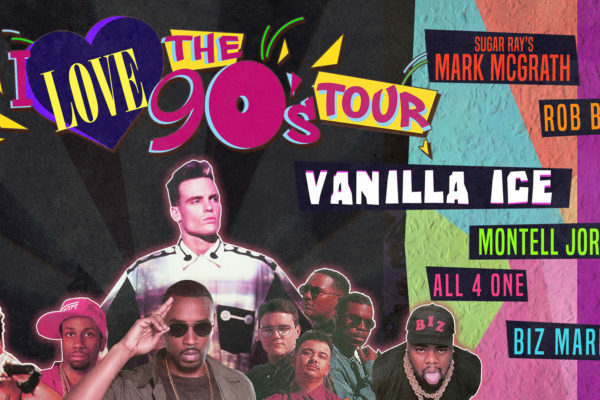 Unfortunately, due to a scheduling conflict, the I Love The 90’s concert on May 17, 2019 at Rogers Place has been cancelled. Limitless options beautifully packed in a brand-new premium facility. 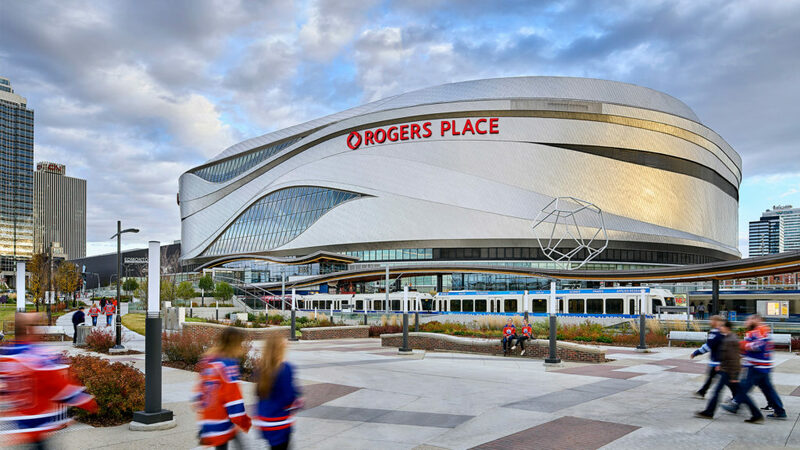 Discover the district that homes Rogers Place.